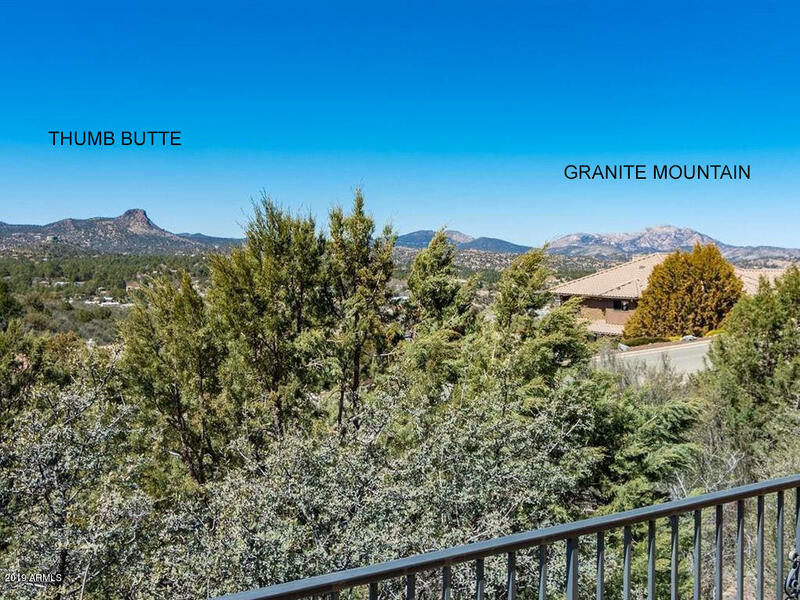 Rare find this close to downtown Prescott. 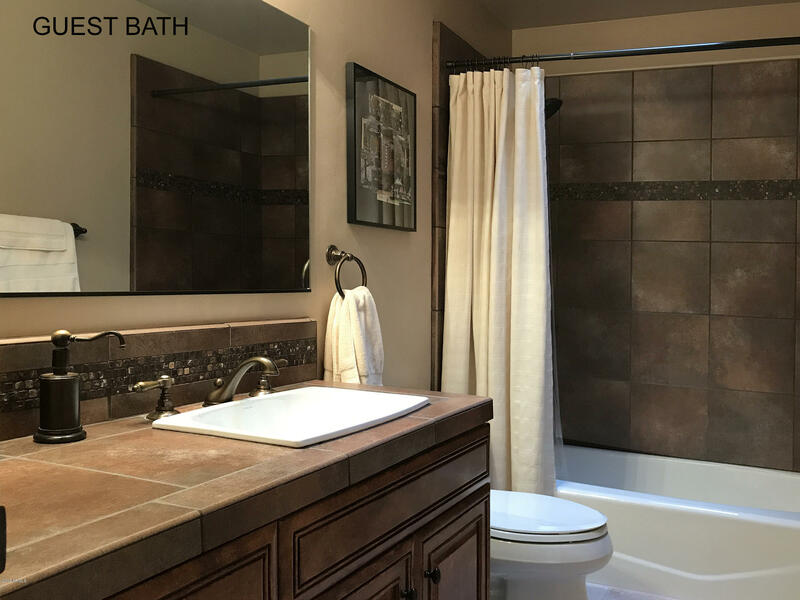 Located in the Summit Pointe subdivision, this home has been meticulously renovated and cared for. 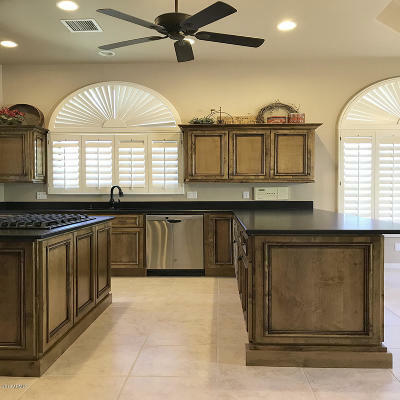 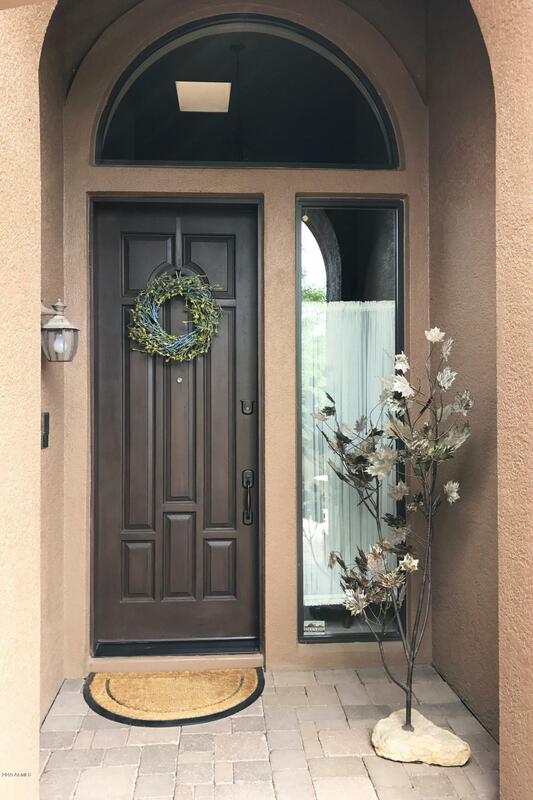 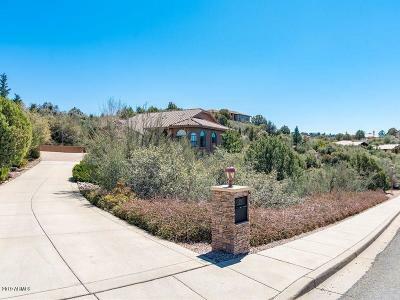 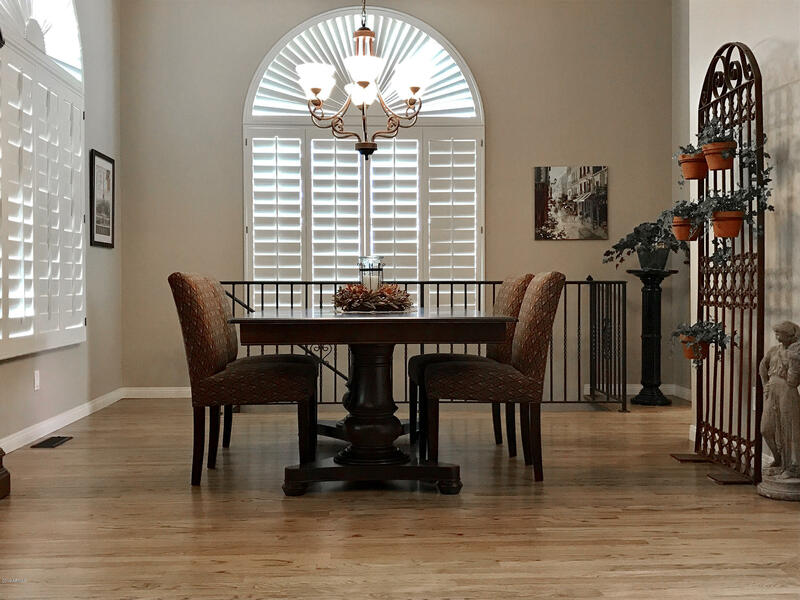 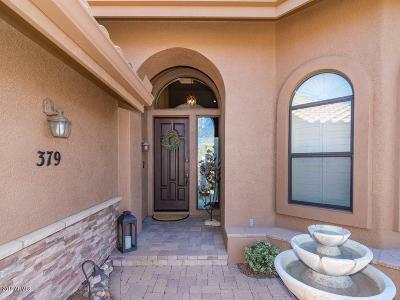 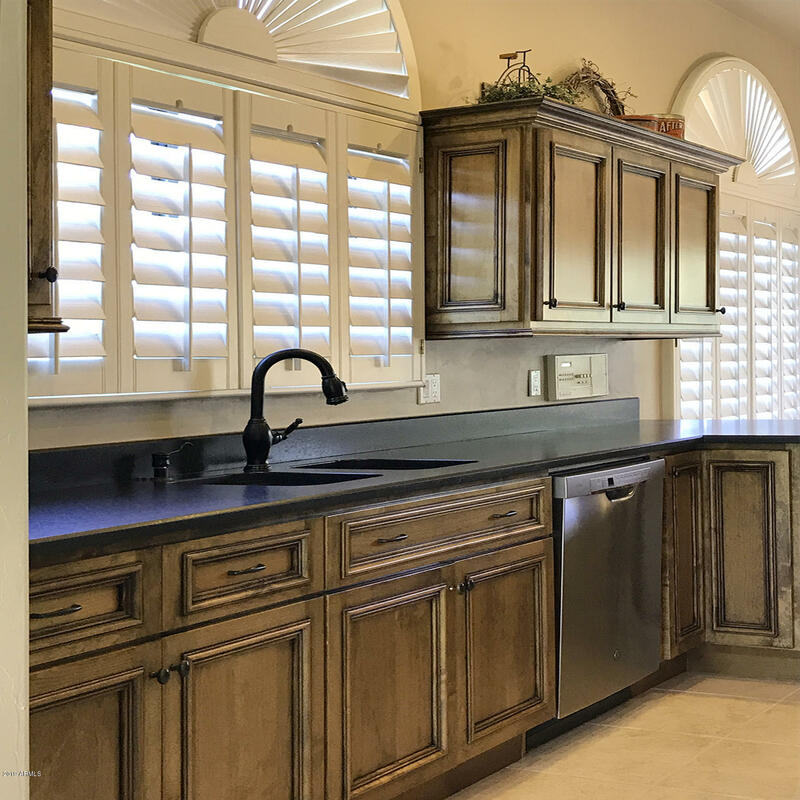 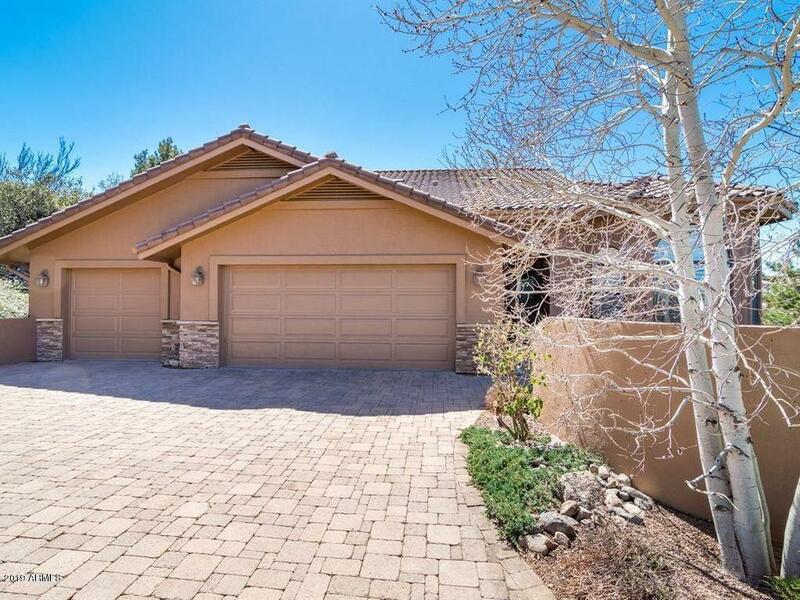 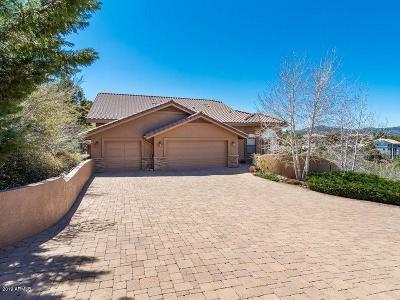 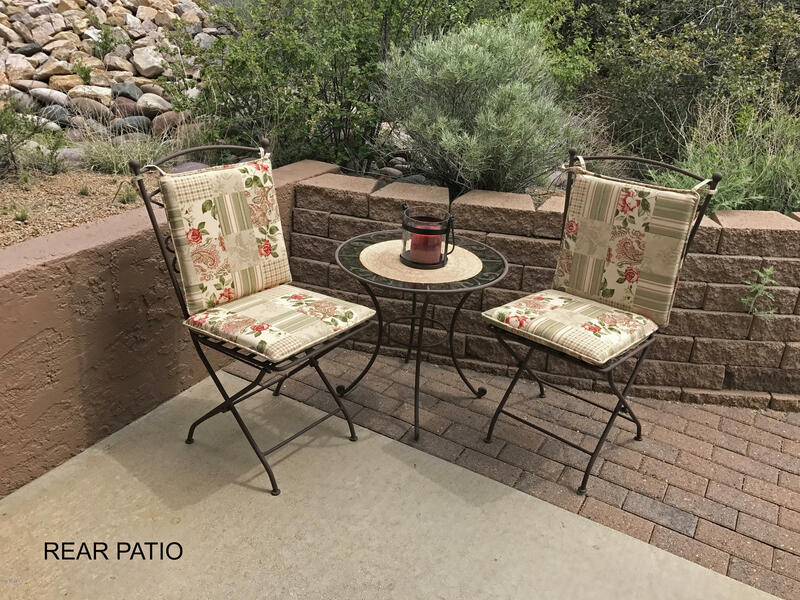 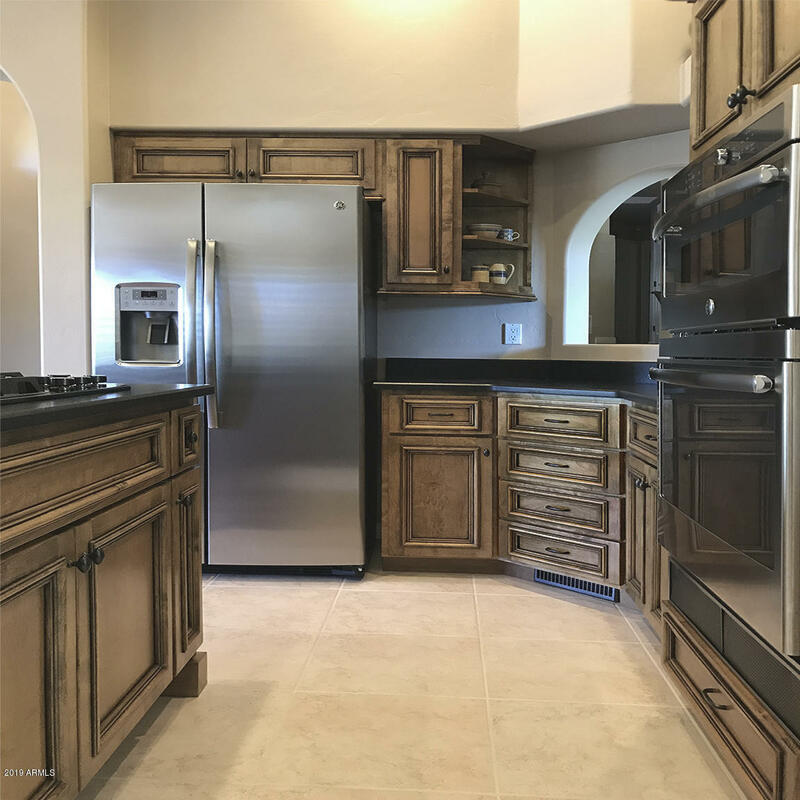 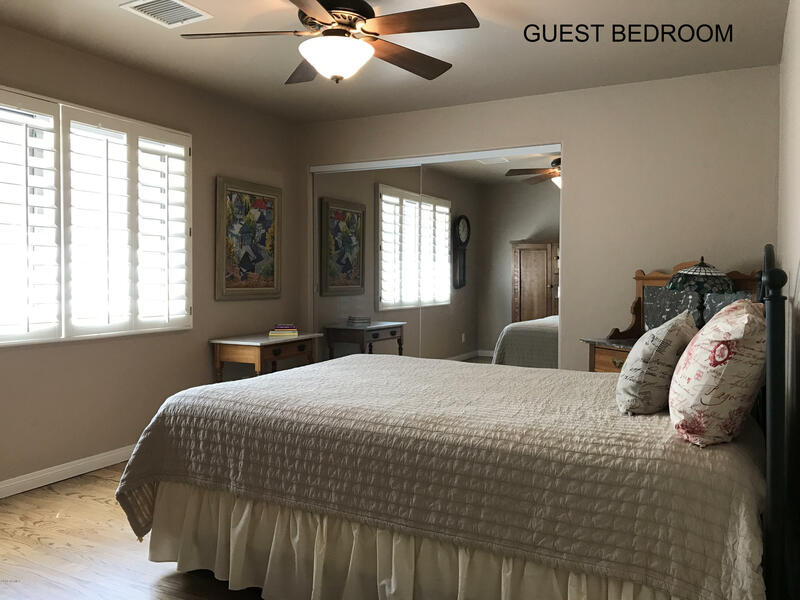 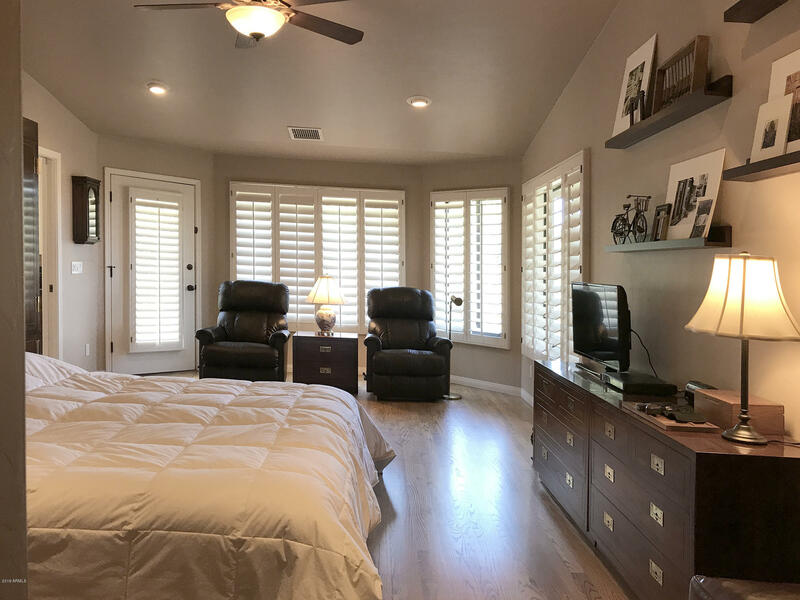 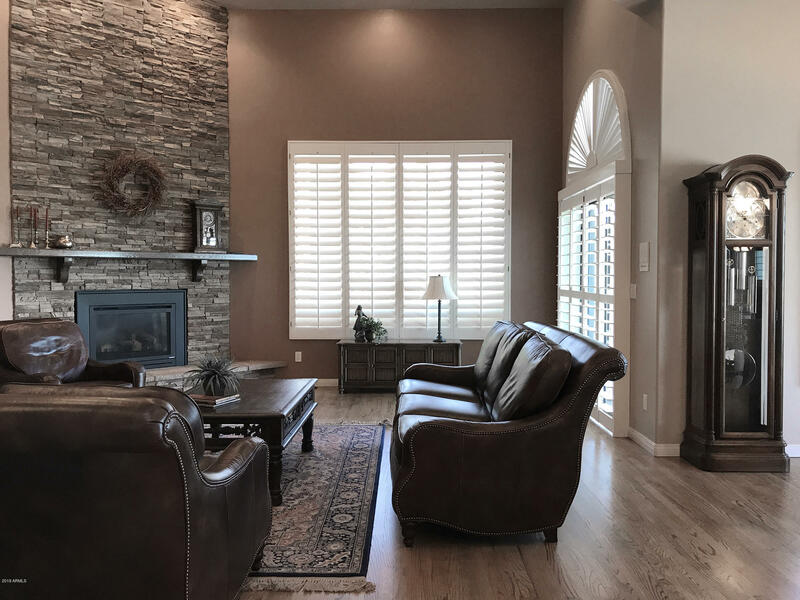 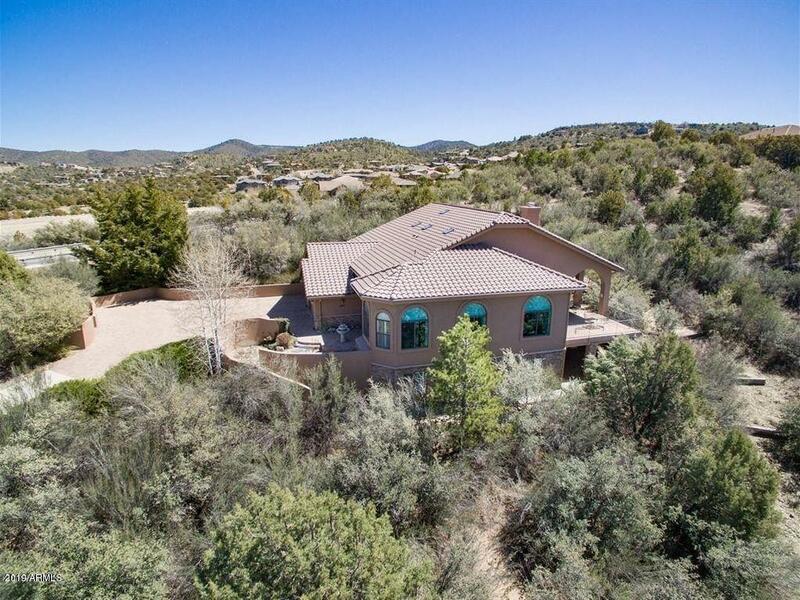 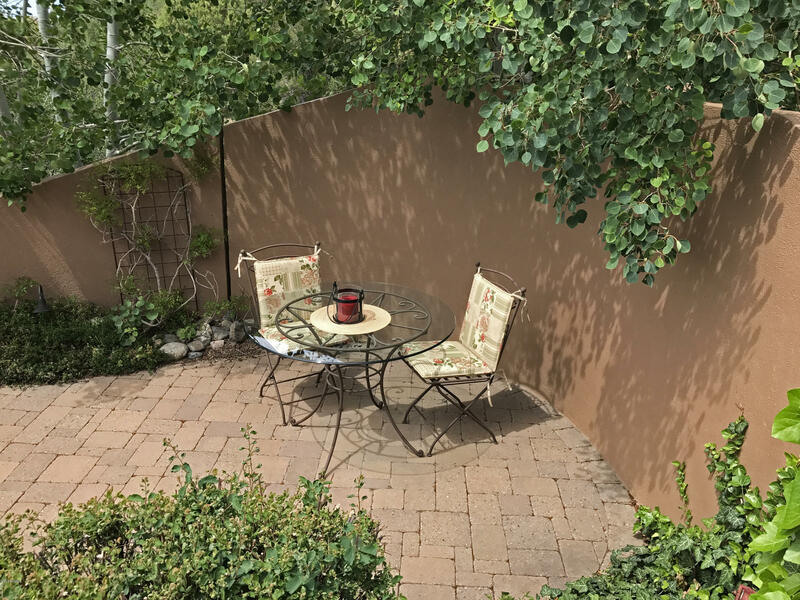 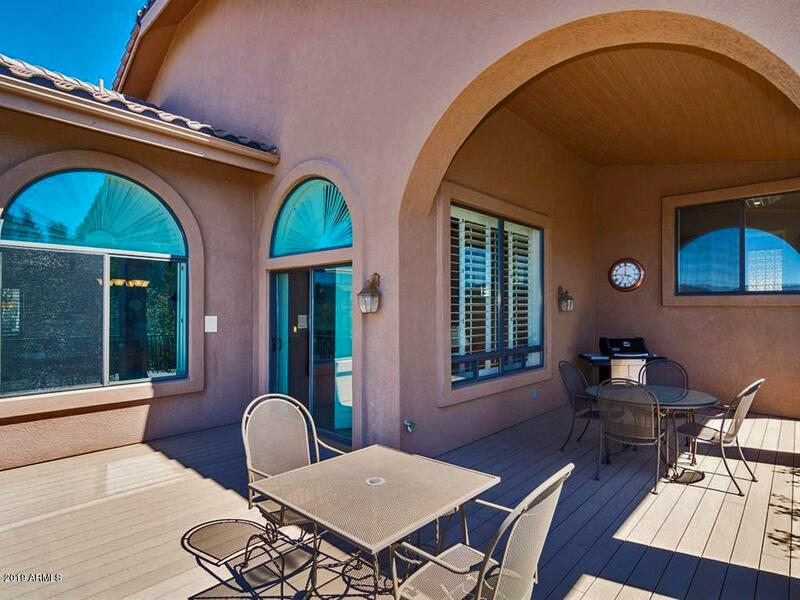 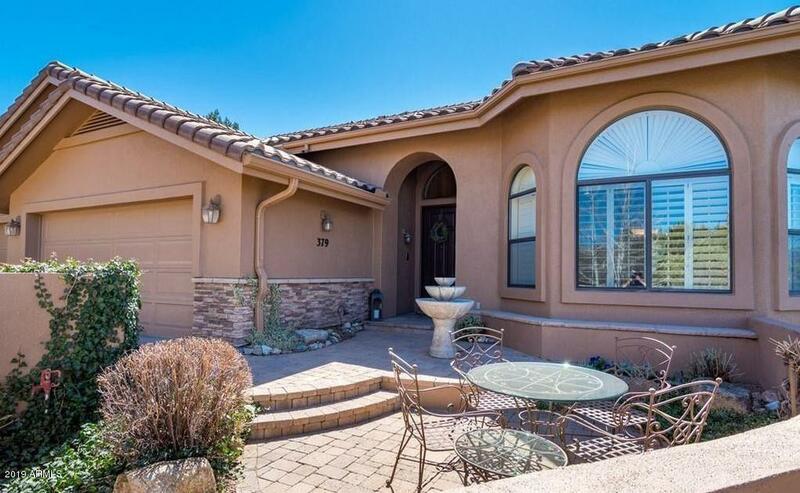 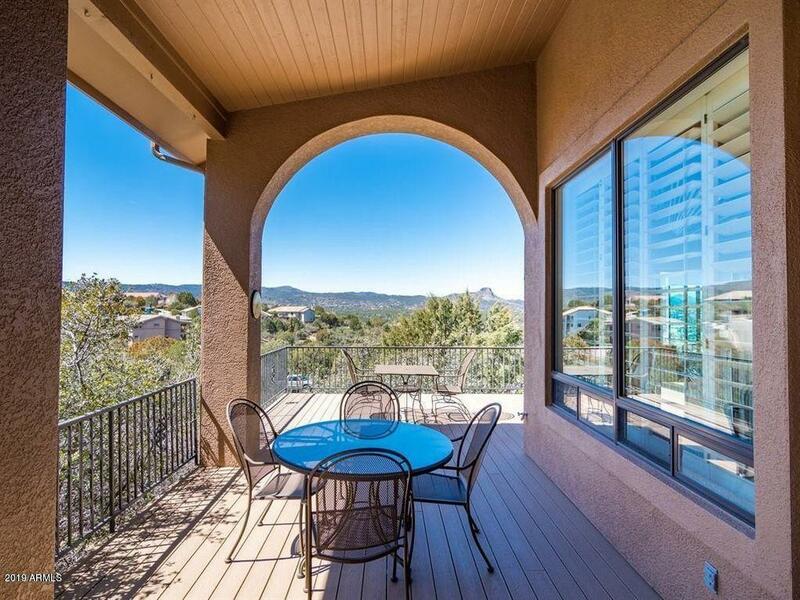 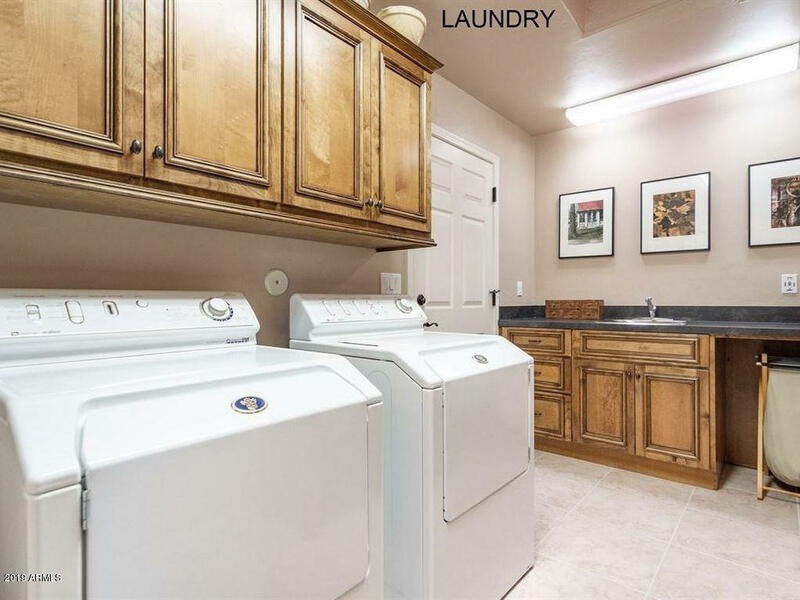 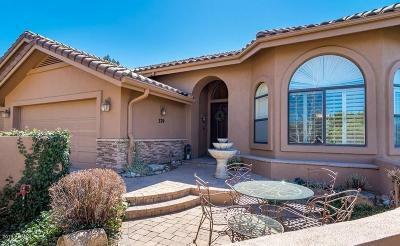 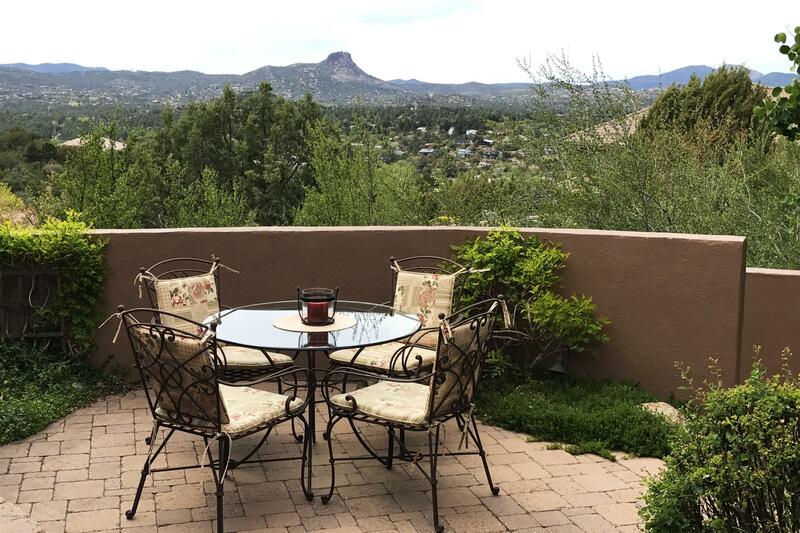 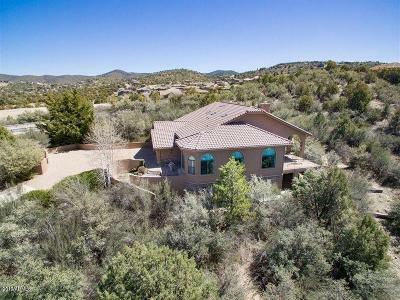 This home offers views of Thumb Butte, Granite Mountain, and city lights from front courtyard, rear deck, and almost every room. 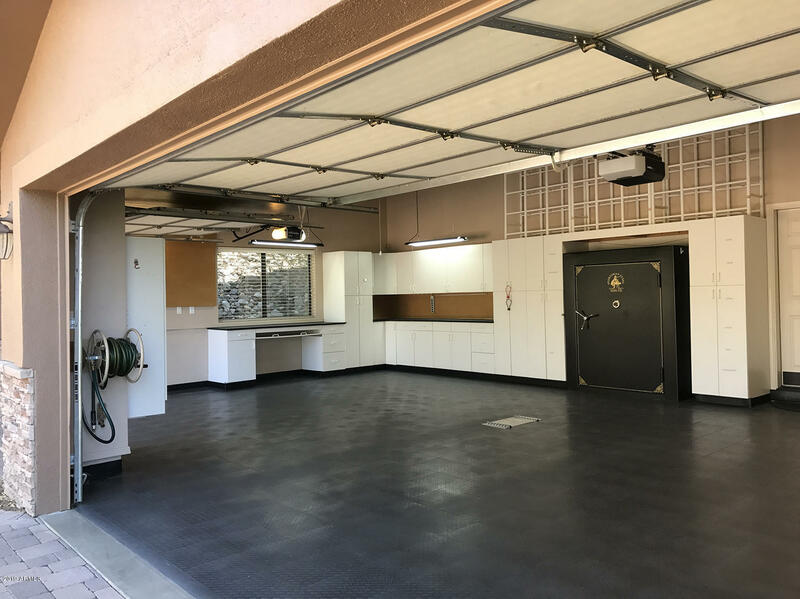 It features level drive with no stairs to entry, 3 car garage with half-bath, and abundant storage. 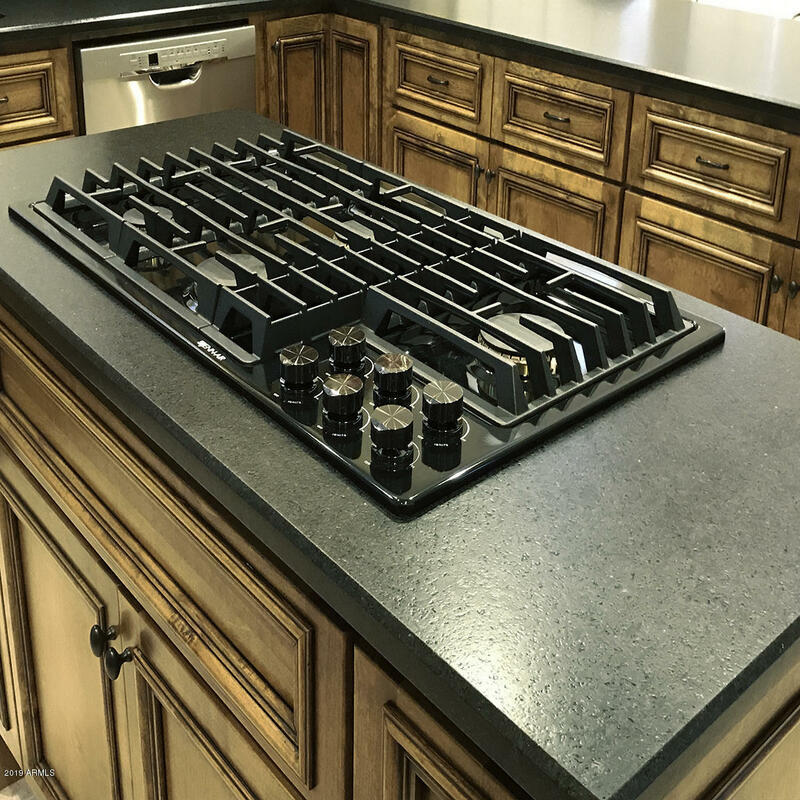 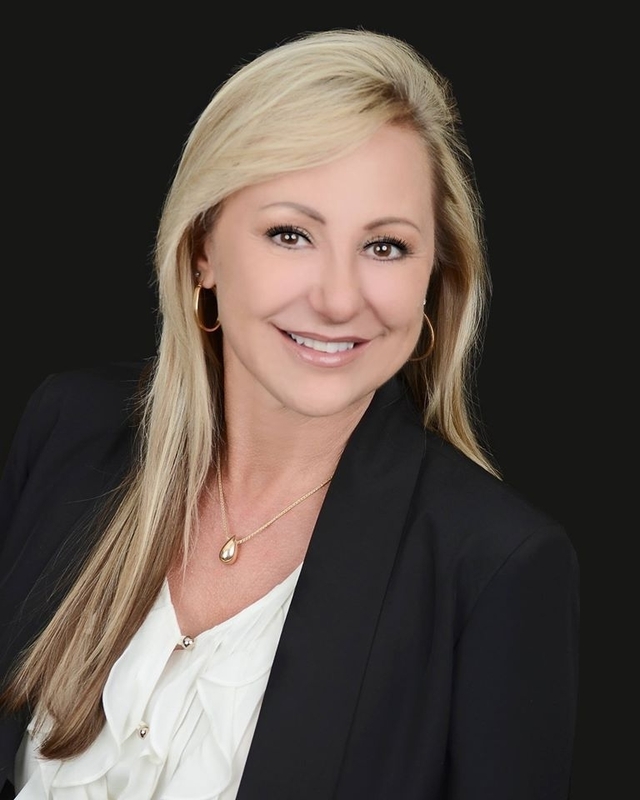 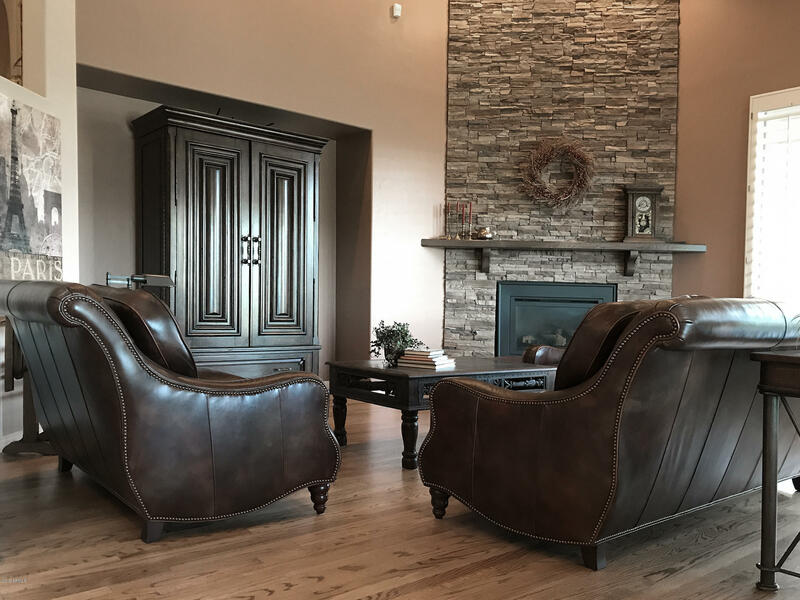 Features include 3/4 dark stained oak flooring, chef's eat-in-kitchen with newer upgraded alder custom cabinetry, granite counters, new stainless appliances and Jenn-Air cooktop. 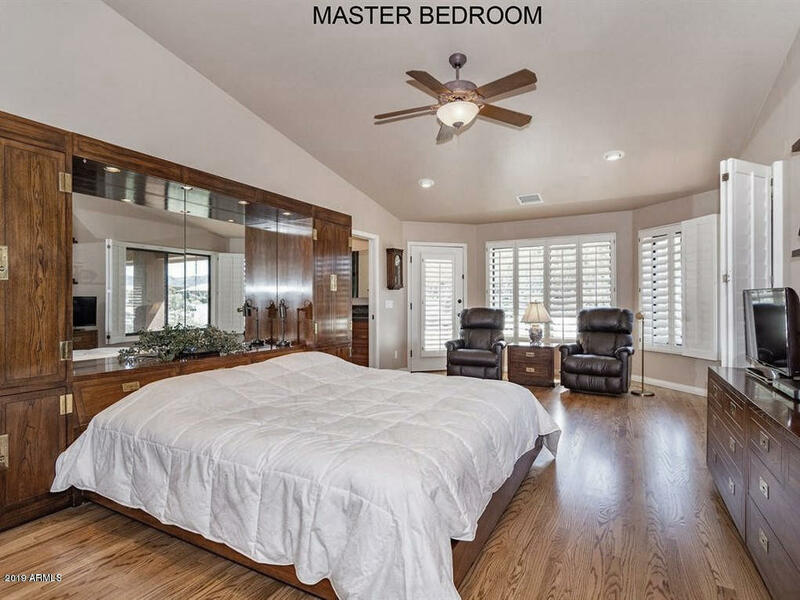 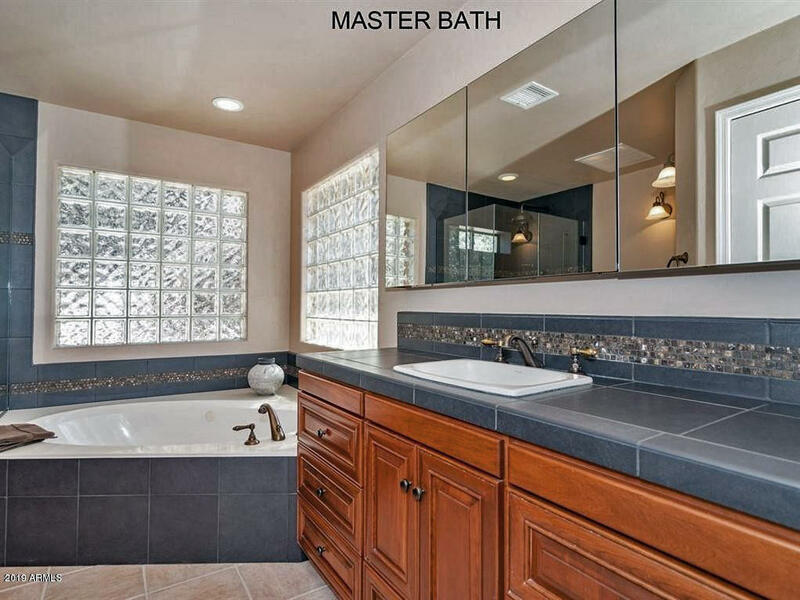 Master suite features walk-in closet, custom tiled shower, jacuzzi & access to side yard. 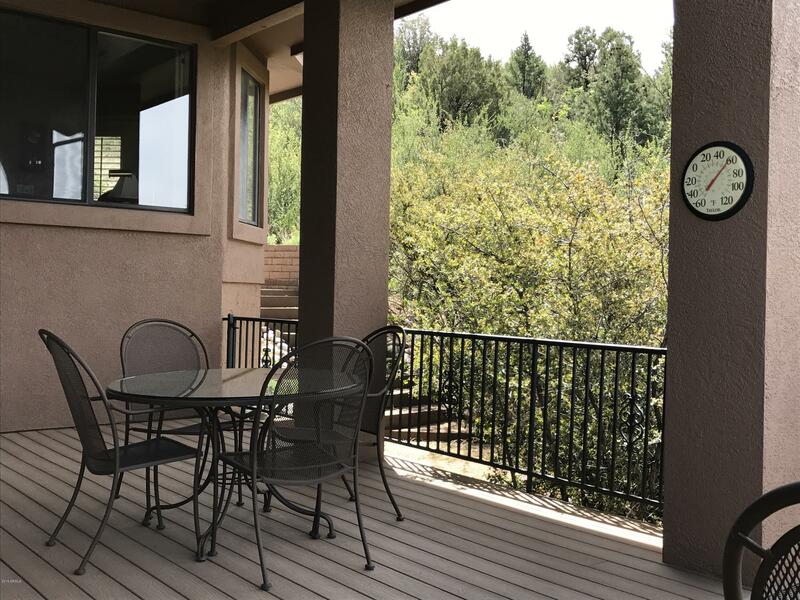 Open and covered''EverGrain'' deck has decorative iron railing. 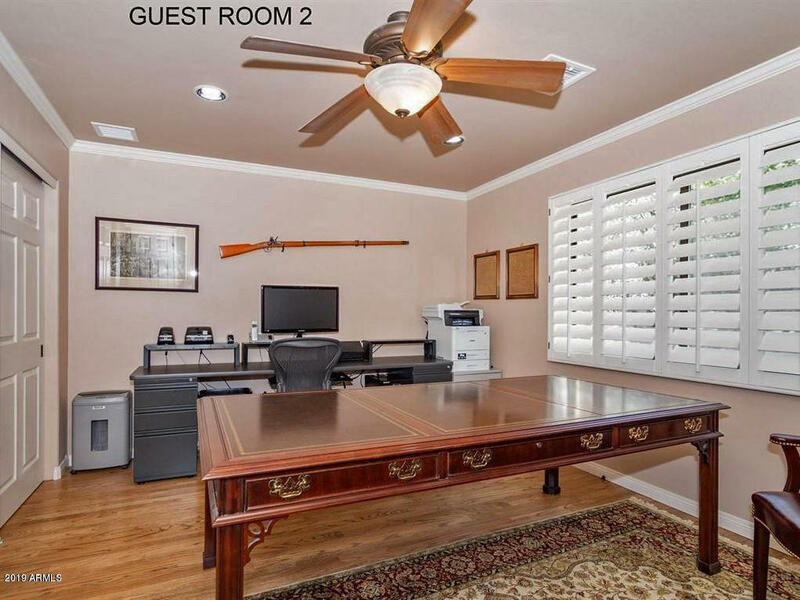 Lower level has two bonus rooms and half-bath. Enjoy a 1 mile walk to downtown Prescott.